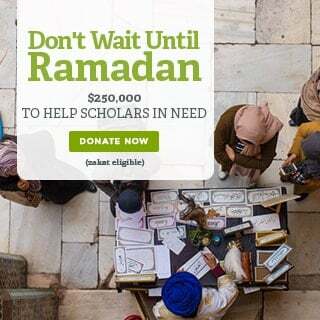 Through the SeekersHub Global Islamic Scholars Fund, SeekersHub Global has been able to help numerous scholars and students of knowledge in need to continue to study and serve their communities. 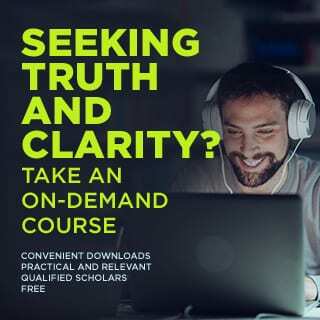 Help is still urgently needed for a number of ongoing cases to help scholars and students of knowledge in need. Please donate today for this ongoing charity. 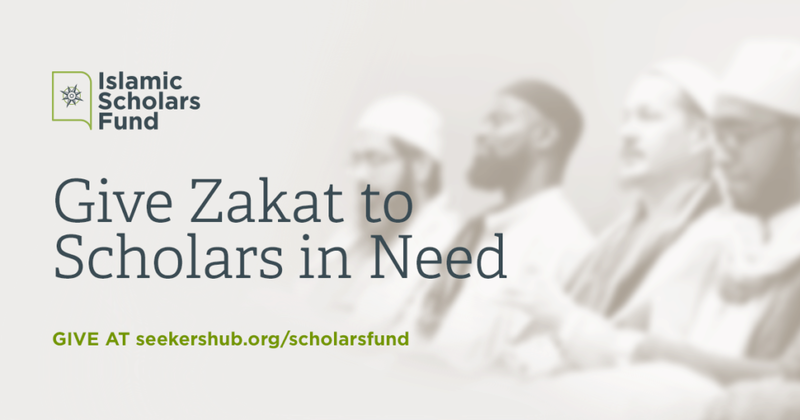 All donations are zakat-eligible and are tax-deductible in the US and Canada.